This one might seem a little obvious, but only if your Dad or Grad already has a membership. Besides the free two-day shipping, access to Kindle Owners' lending library, Prime Music, Prime video, etc., etc., there are two great shows we were thinking of when recommending this as a gift. The first is The Grand Tour. Most of you probably think of it as Top Gear 2.0. as it's the same trio of hosts we love from the original show, but this time around, thanks to the Amazon Prime format, you can binge watch all the episodes at your leisure. If that weren't enough, Le Mans: Racing is Everything becomes available on June 9th, just two weeks before the big race and 9 days before Father's Day. I still remember my first pair of foldable sunglasses from Porsche Design back in the '80s. At the time, I didn't have the 911 to go with them, but I loved them just the same. 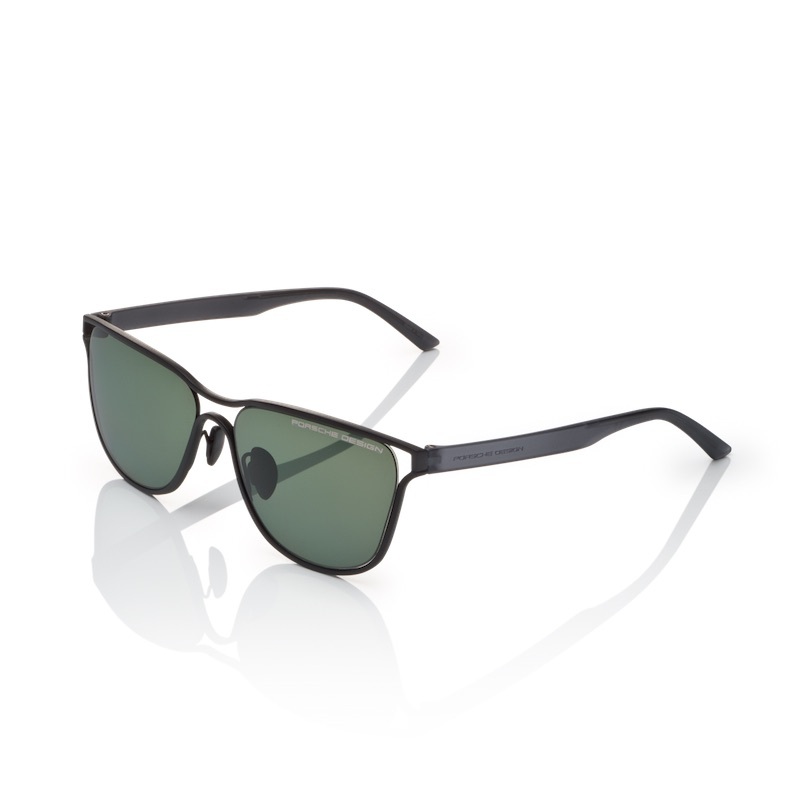 Today, while Porsche Design offers a replica of those glasses, styles have changed some. That's why we like these P'8647 models. Billed as a "new interpretation of an iconic sunglass" the P'8647's frame is constructed from titanium with polymid temples. Available in 4 frame color choices (we like Palladium the best), you can get your Dad or Grad a pair at Porsche Design for $550. 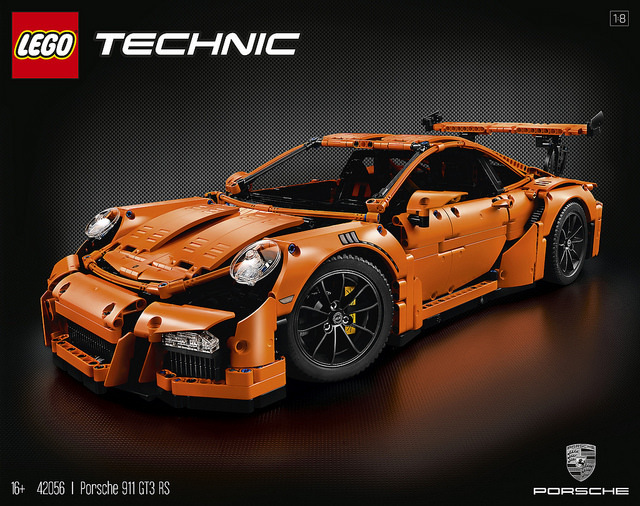 When LEGO first introduced their Technic version of the 911 GT3 RS they were almost as hard to get as the real thing. Well, demand has settled slightly and production has caught up. So, instead of paying huge mark-up over MSRP, you can get your Dad or Grad this incredibly complex and detailed LEGO kit at the sticker price of $299.00. If you have the video editing skills, and the morbid desire to destroy the model it just took you 9+ hours to complete, perhaps you too could produce something akin to this viral video of a LEGO 911 GT3 RS failing a crash test in mesmerizing fashion. Hopefully, by now, you've read our review on these fantastic shoes from Hunziker Design. If not, take a minute to do so now. If you have, or maybe you got a pair for yourself, now's the time about thinking about a second set for your Porsche loving Dad or Grad. Even better, as a long-time sponsor of our site, Hunziker is offering our readers a 15% discount on your purchase. Simply used the discount code "flatsixes" at checkout and the price will be automatically reduced. 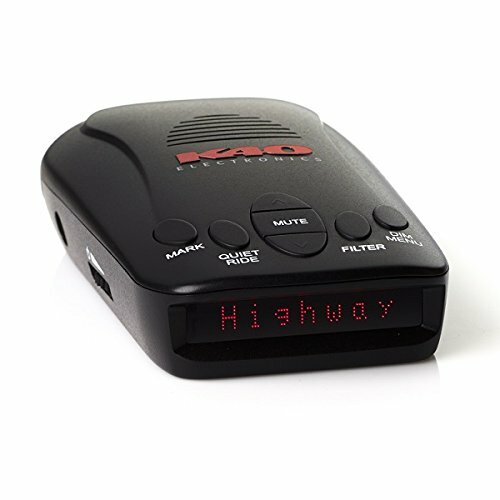 Priced between $106.25 and $123.25 (after discount).